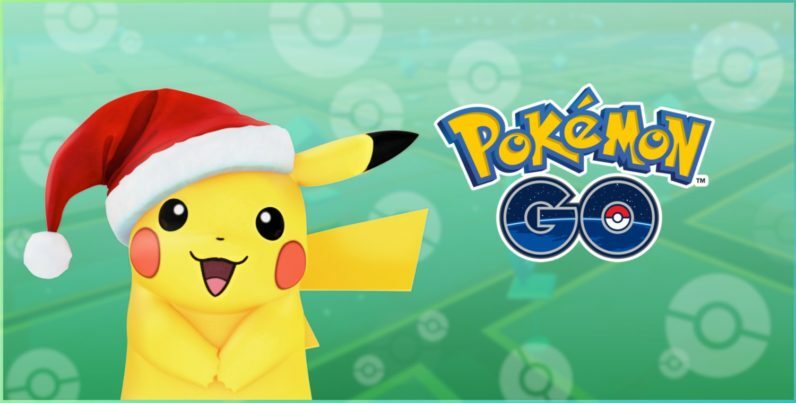 Niantic has some holiday surprises in store for devoted Pokemon Go players as the company has started rolling out an update that brings lots of new creatures. In a new blog post, Niantic revealed that, starting today, it’s adding a few new critters from the Pokémon Gold and Silver games, including Togepi and Pichu. The company further said “[t]hese are the first of more Pokémon coming” to the game over the next few months. But this isn’t all: The game-maker is also introducing a special edition holiday Pikachu that’ll be available to trainers worldwide. Starting later today through December 29, 2016, 10:00 AM PST, you’ll find limited edition Pikachu all over the world. These Pikachu will be wearing a festive hat to celebrate the season! In case you encounter one, you can use the AR camera to snap a pic and share it on social media with the hashtag #HolidayPikachu. While the Pokémon hype is gradually wearing off, Niantic has been getting busy over the last few weeks. Just recently, the company struck partnerships with Starbucks and Sprint that will see select stores across the US transformed into PokéStops and PokéGyms. While details around the upcoming new creatures remain unclear, chances are you’ll start noticing them around your neighborhood soon enough.